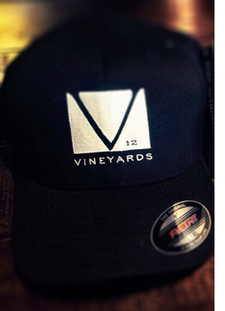 The official V12 Vineyards hat. This black Flexfit style cap fits all sizes. Tax/shipping included in total price.